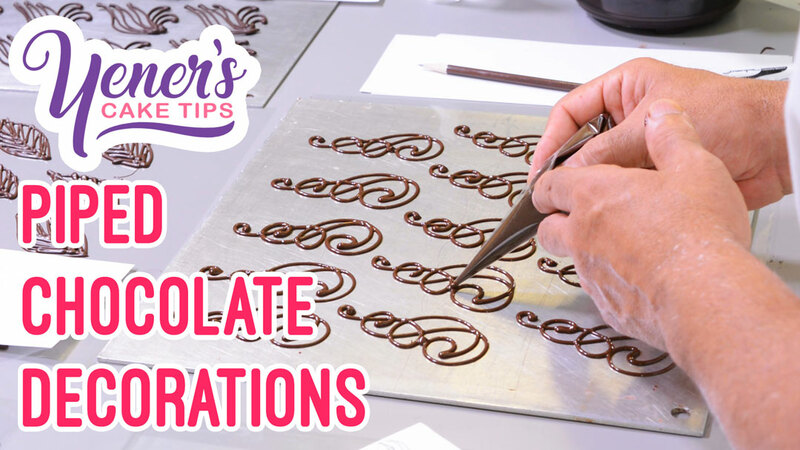 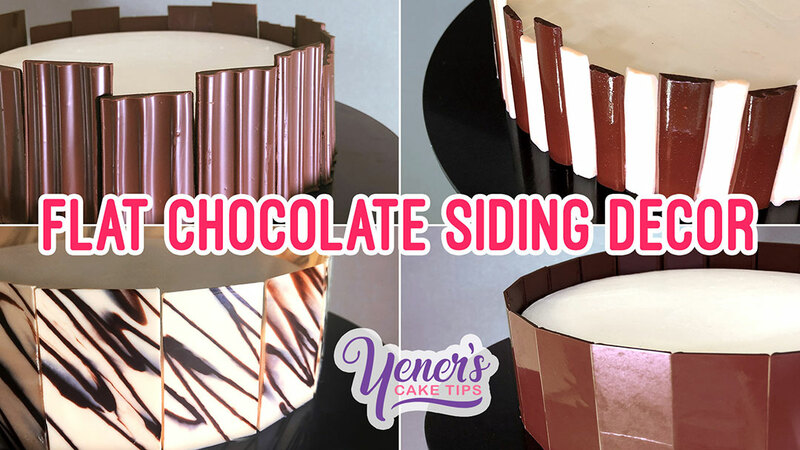 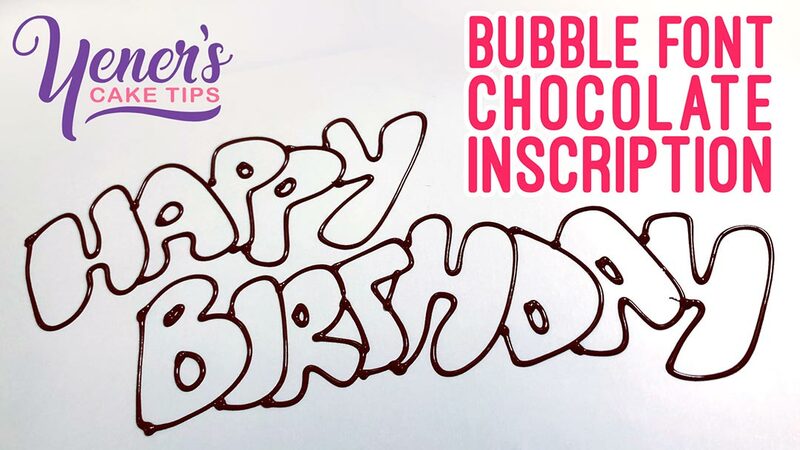 In this weeks tip, I show you how to make perfect lattice work with chocolate in a very quick and effective way. 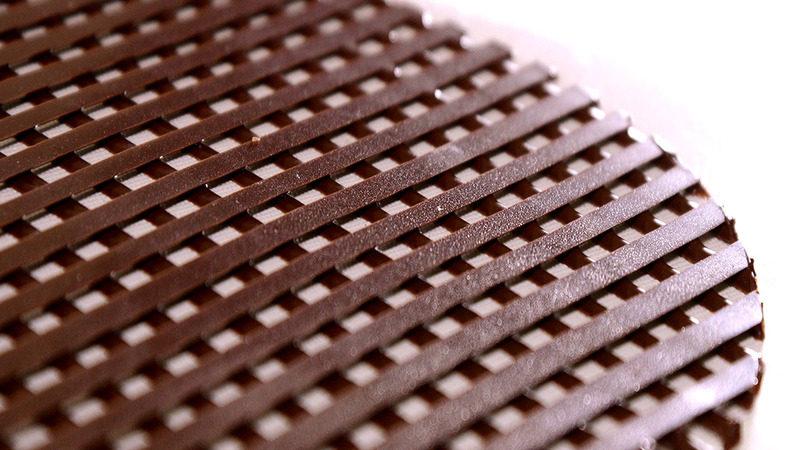 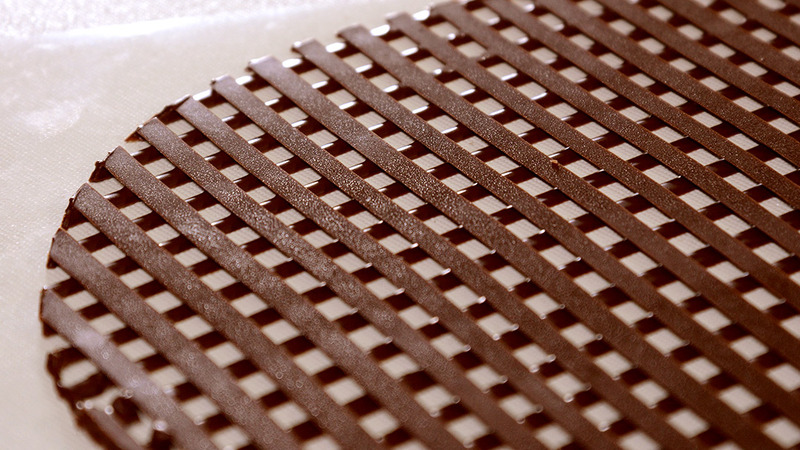 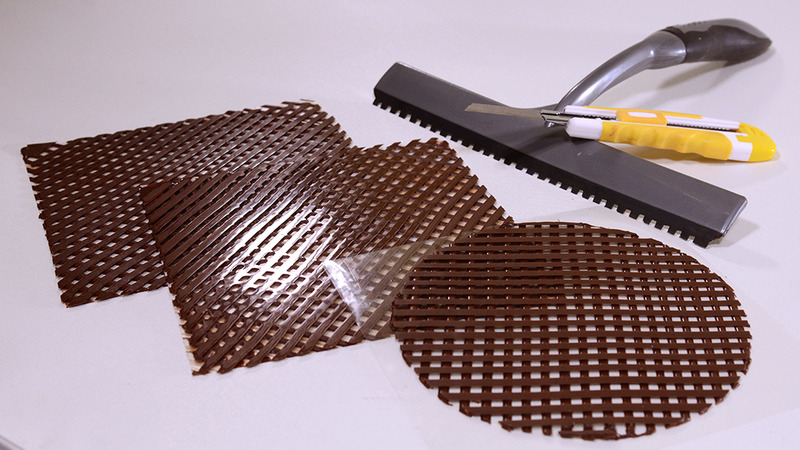 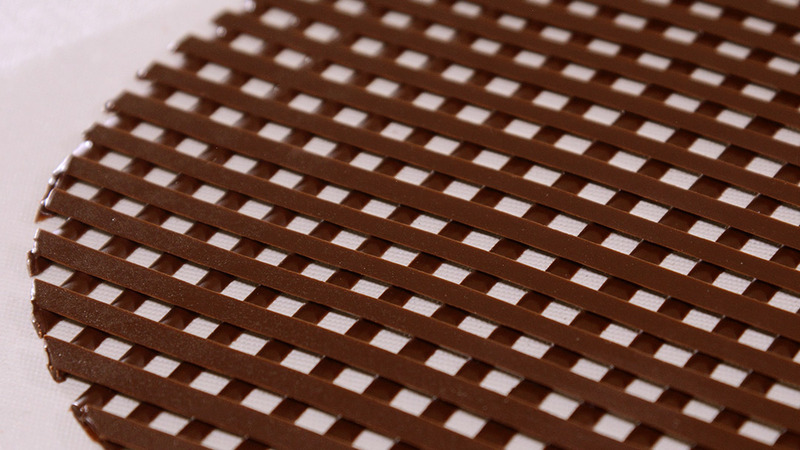 Chocolate lattice work can be used for many decorations such as fencing, gazebos, side decorations etc. 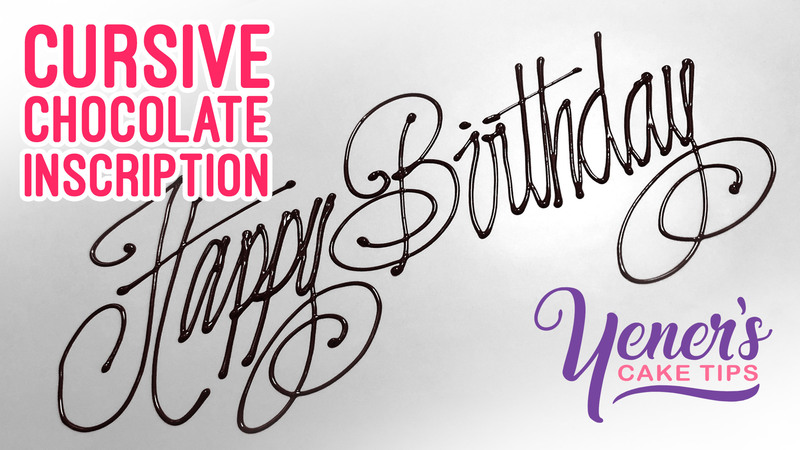 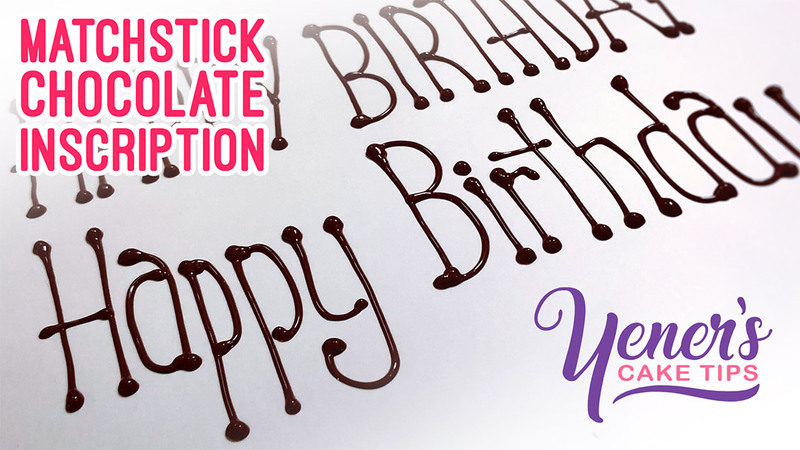 I have not worked with chocolate before, but watch you has given me the drive to try.